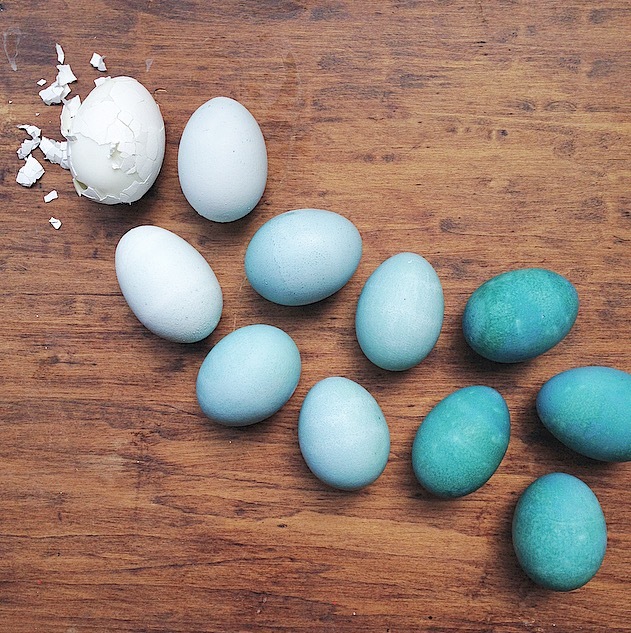 Easter eggs dyed with red cabbage. My sister was married in beautiful Landgrove, VT. I had a blast spending the weekend with Jen and Danny in California. It was so great to hear all of the wonderful memories shared by family and friends (and having the opportunity to photograph the beautiful California scenery wasn't bad either). My first trip out to Sonoma will definitely be one to remember! To view more pictures, visit my Facebook page! A few shots I took for Just Simply... Cuisine, a small business changing the way we eat through hands-on learning about sourcing, cooking and eating real food close to home.